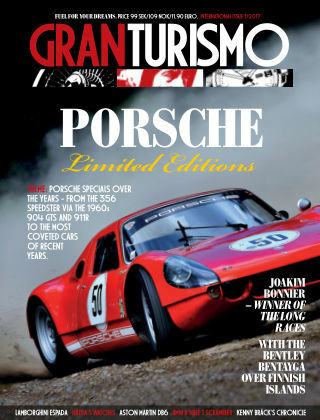 With Readly you can read Gran Turismo International and thousands of other magazines on your tablet and smartphone. Get access to all with just one subscription. New releases and back issues – all included. GranTurismo has a timeless relationship to cars. We don't sort by production year or number of doors. We report on cars that create long-term relationships. GranTurismo is a car magazine about love.